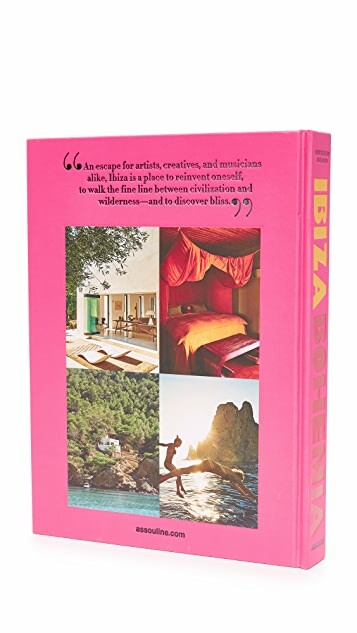 From roaring nightlife to peaceful yoga retreats, Ibiza’s hippie-chic atmosphere is its hallmark. This quintessential Mediterranean hot spot has served as an escape for artists, creatives, and musicians alike for decades. 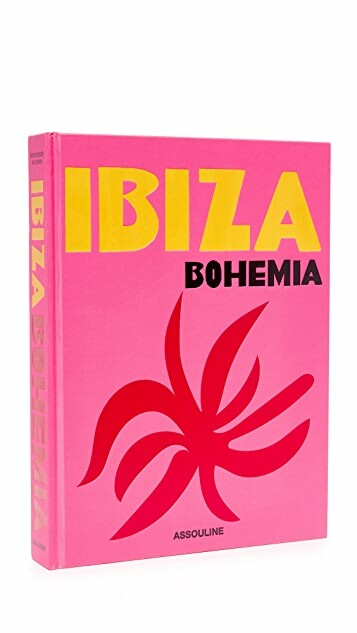 Ibiza Bohemia explores the island’s scenic Balearic cliffs, its legendary cast of characters, and the archetypal interiors that define its signature style. 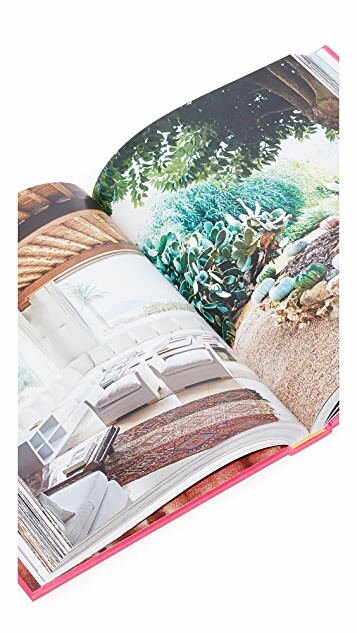 By Renu Kashyap & Maya Boyd.